Got a dream to celebrate something special? 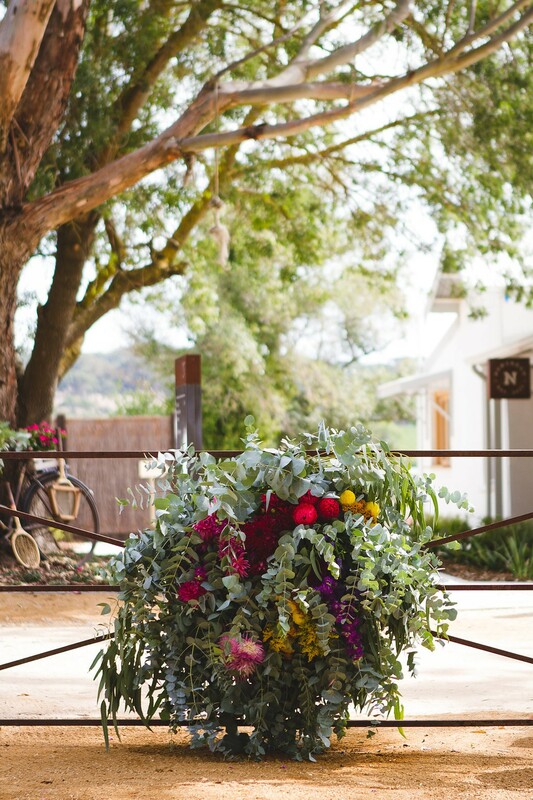 You need to meet the talented girls who styled our recent Adelady launch — the team from Hygge! 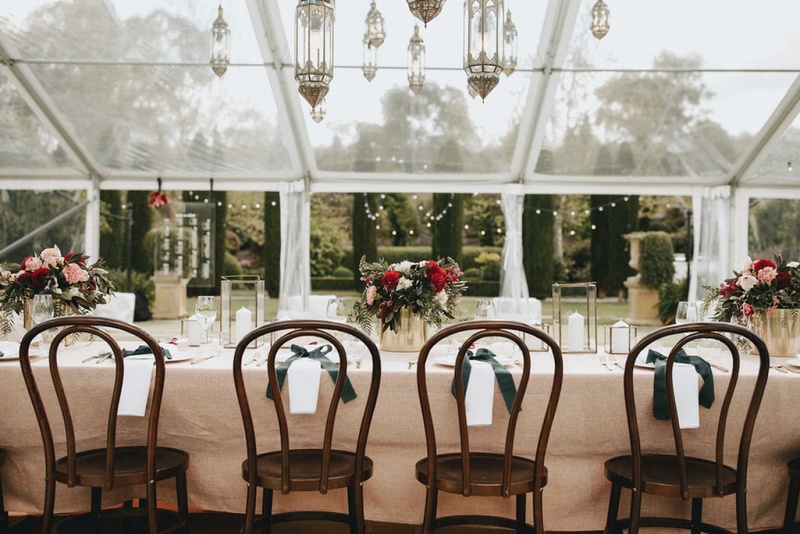 Adelaide gals, Lucy Temme and Rachel Evans are the dynamic duo behind this creative studio and they’re exceptional at working with businesses or individuals to bring your vision to life, by styling and managing your event. 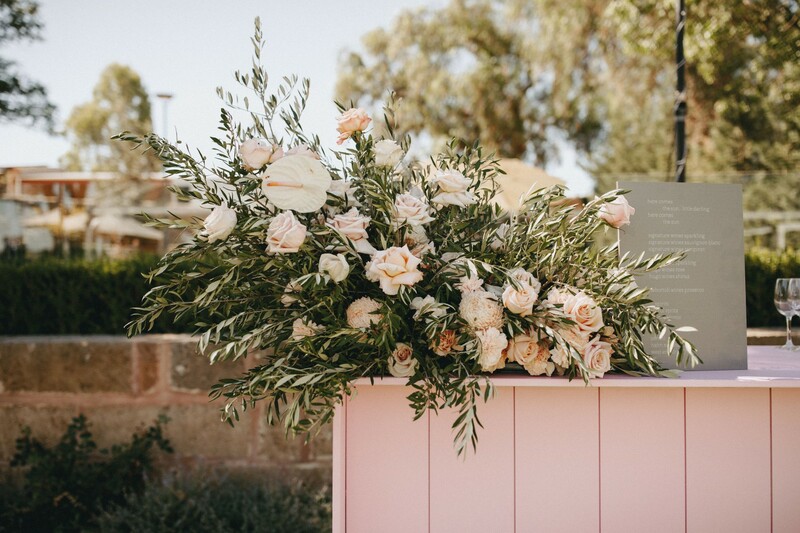 They’ve combined Rachel’s expertise in graphic design and floristry, with Lucy’s background in styling and management… and together they specialise in creating jaw-dropping events that are customised to a tee. 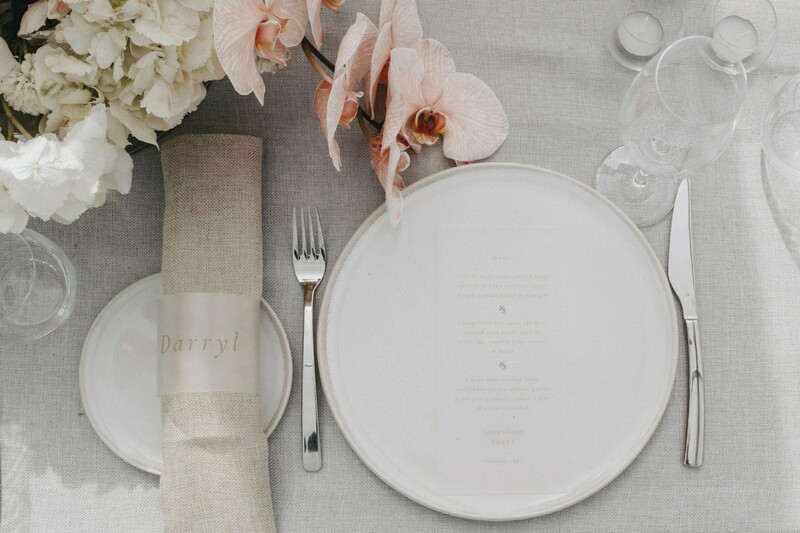 When you’re wanting an unforgettable event — wedding, engagement, baby shower, you name it — these girls are in the know. 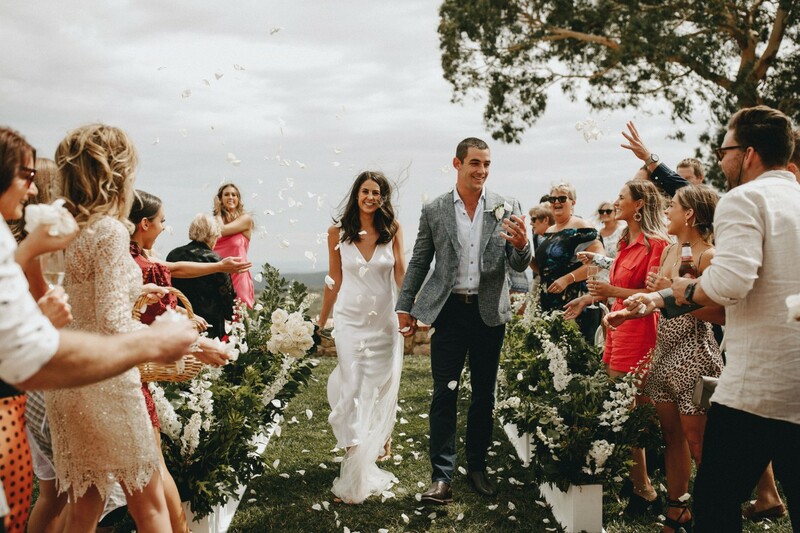 So entrusted are these ladies, they even took the reigns for Tex Walker’s secret wedding to long-time love, Ellie Brown at the picturesque, Marble Hill just recently. 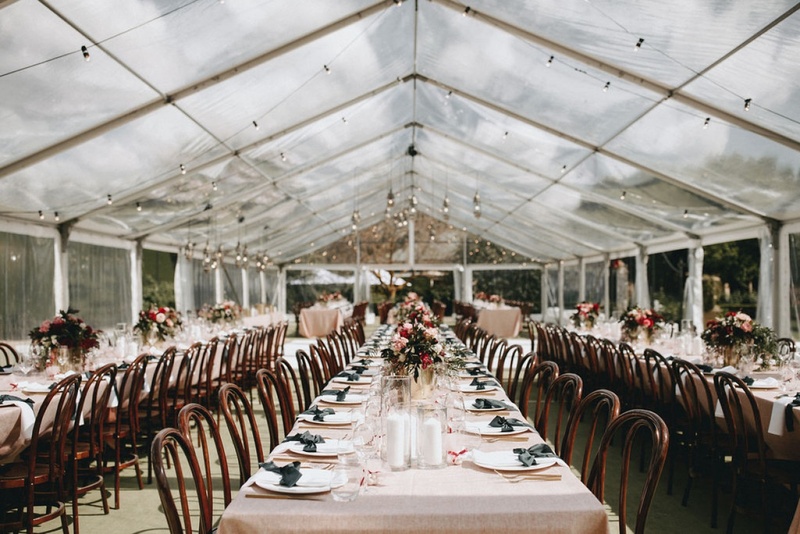 Hygge are your dream event managers. 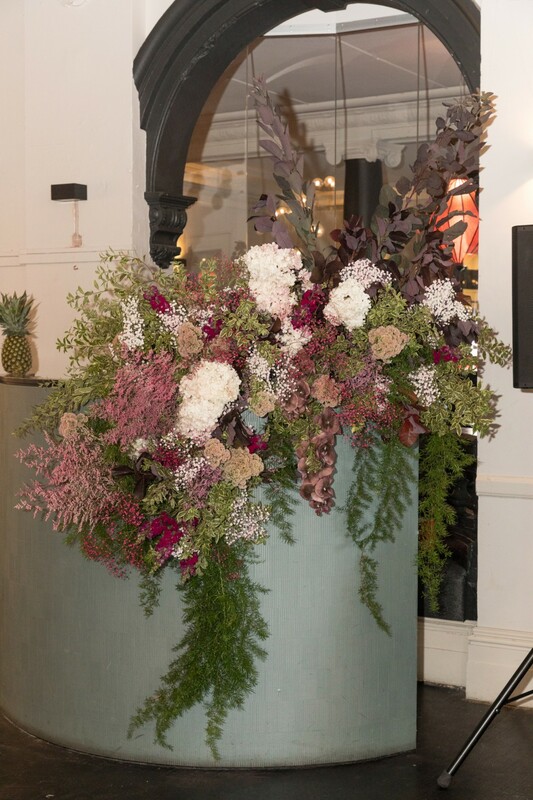 The girls will help you visualise your ultimate concept, with mood boards and floor plans, then have the know-how to do everything from floristry, lighting, custom hire and more. 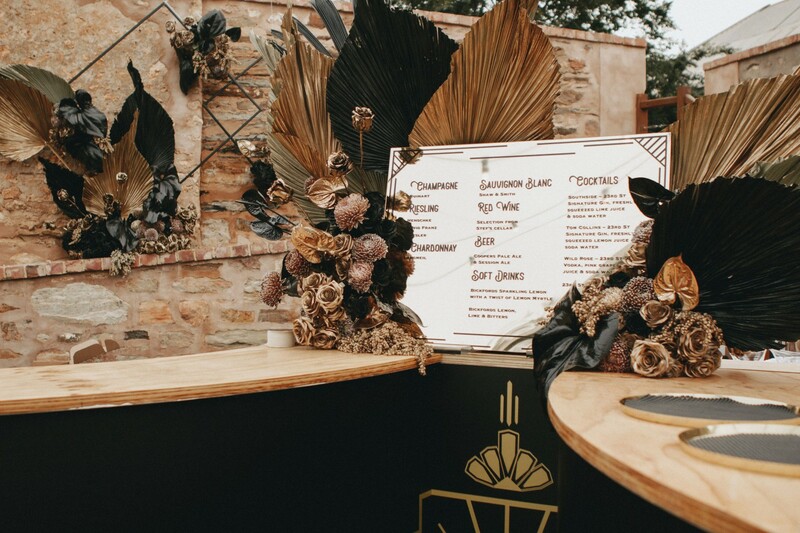 They’ll set you up with the perfect venue, caterers and even make unique feature pieces — including bars, centrepieces and furniture to really bring in the bespoke element so your event is unlike anything else. 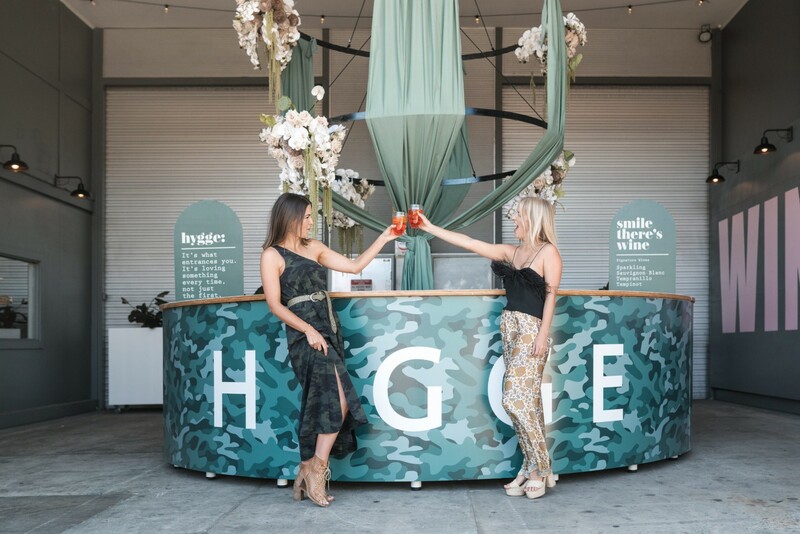 “Hygge is all about creating inviting, happy spaces for you to celebrate unforgettable moments with family and friends. We love meeting a client early on and seeing a concept go from a drawing on piece of paper that they then have trust in us to bring to life”, says Lucy. The girls take the stress out of it all, by being there on the day to manage everything with precision, right through to pack down. 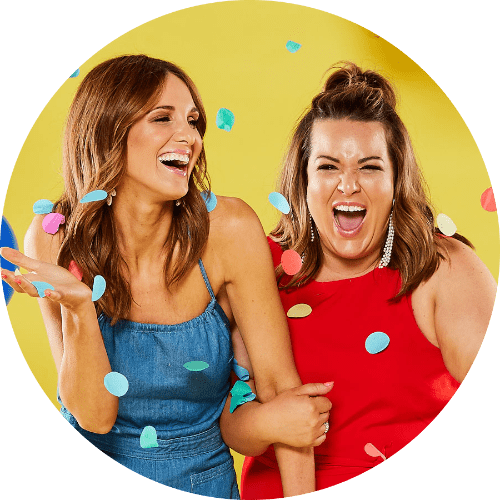 The events are truly unique, with the girls taking pride in being able to customise all aspects of your event so that it’s exactly as you’d dreamed. They’ll work as your middle man so you can really enjoy the whole experience. 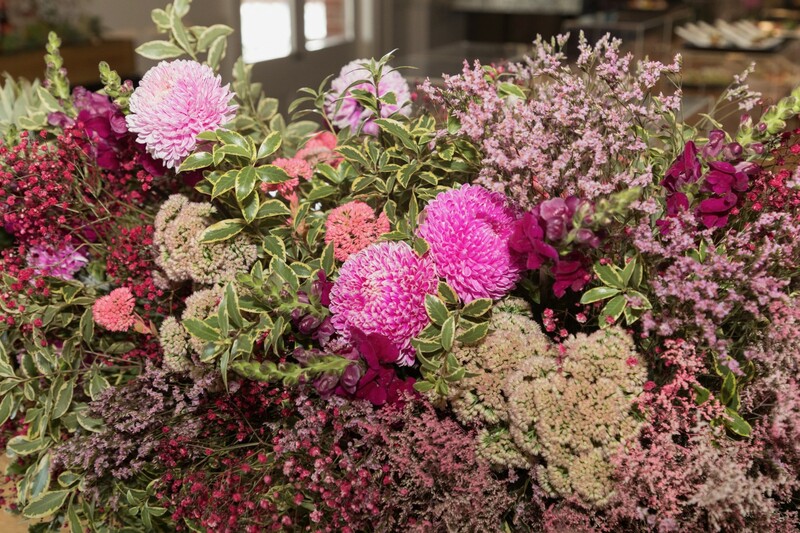 And while mind-blowing occasions are the core, Hygge can also manage individual aspects of your event. 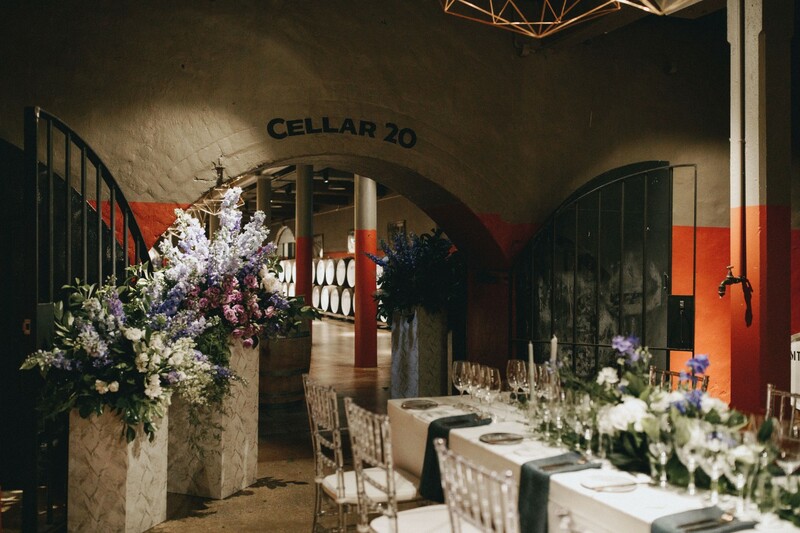 They also offer a range of projects with their graphic design expertise — including creating brands for new businesses, re-branding, marketing and the development and programming of websites, plus customised wine labels, event posters, business stationary and invitations. 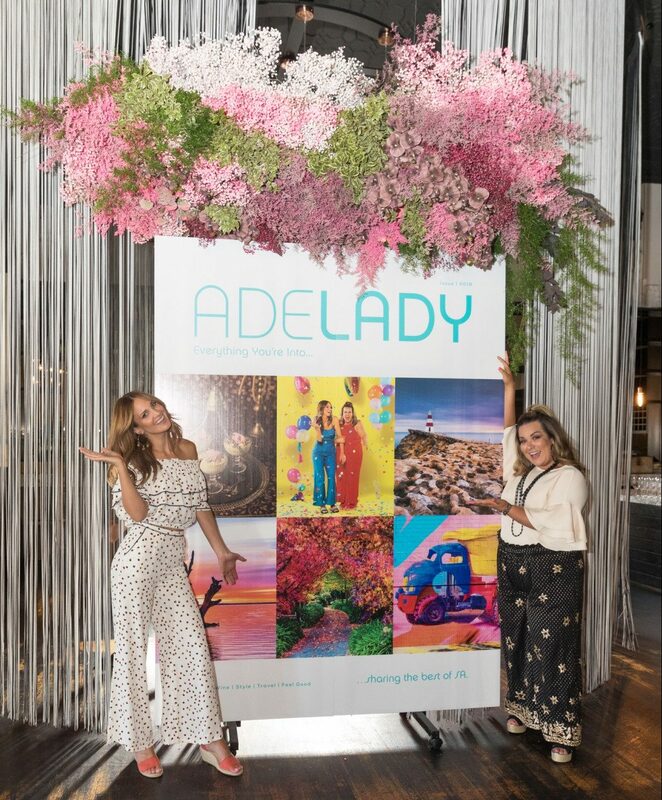 We were thrilled to have Hygge style Adelady’s recent launch party for season 4 on Channel 9 and our brand spanking new mag — and the girls blew us away! 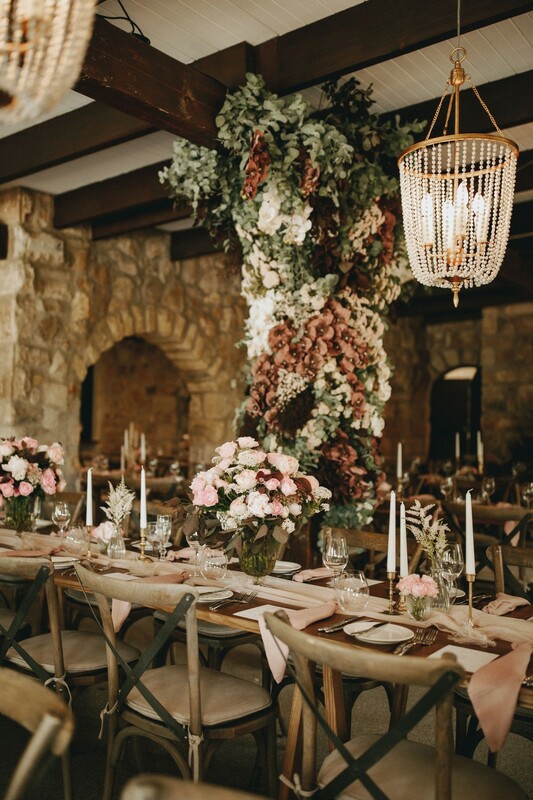 Their fanciful style is inspired by organic resources and they played perfectly to the space at Mrs Q with the most jaw-dropping floral arrangements. 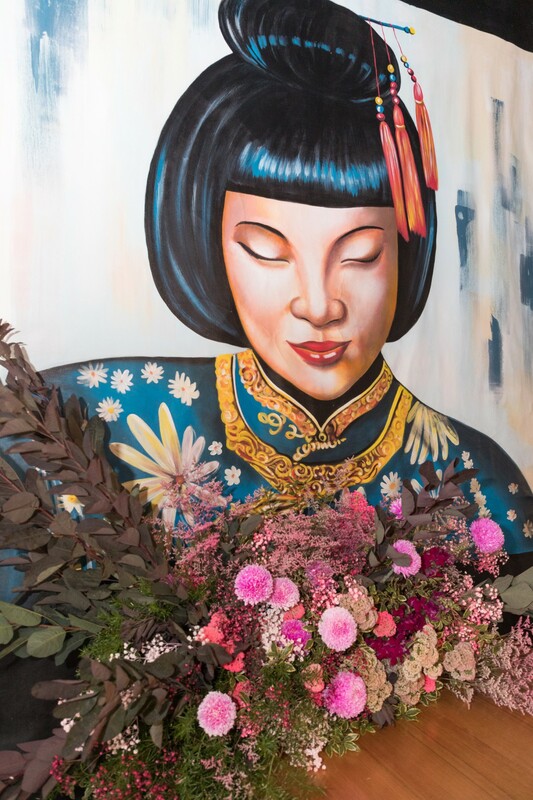 It was everything we had hoped for and the girls’ touch was certainly the flower crown in our celebration… whimsical, eclectic and all shades of beautiful! 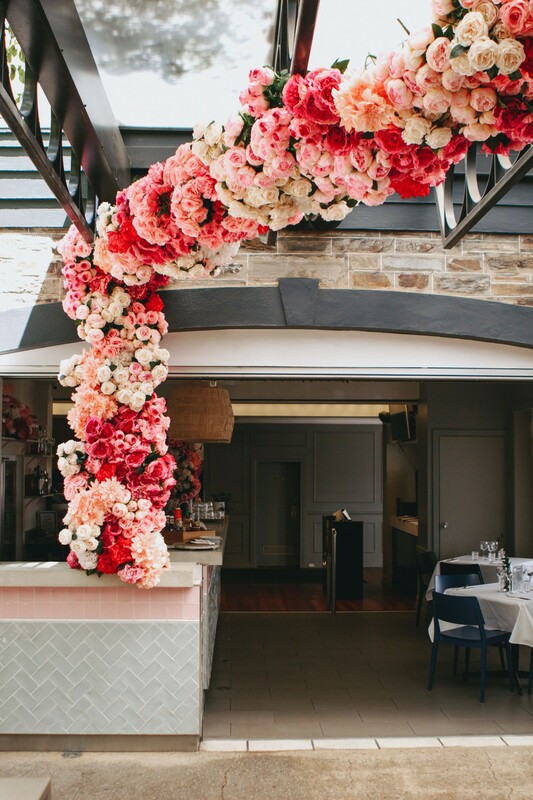 Next time you have something incredibly special to celebrate, put your vision in the hands of the beautiful girls at Hygge and prepare to be wowed! Writer and Content Creator for Adelady, her heart starts racing at the sight of a whiteboard or mere mention of a brainstorm. Previous PostAdelady does the Riverland!